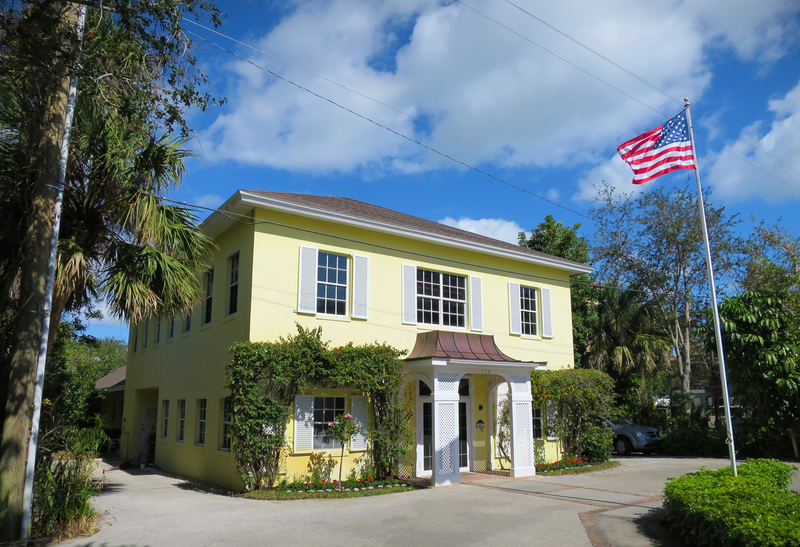 Servicing Florida from Coast to Coast – Offutt Barton Schlitt LLC is a full-service accounting firm based in Vero Beach, Florida. With our paperless systems, exceptional quality tax and accounting services are provided to businesses and individuals around the world. 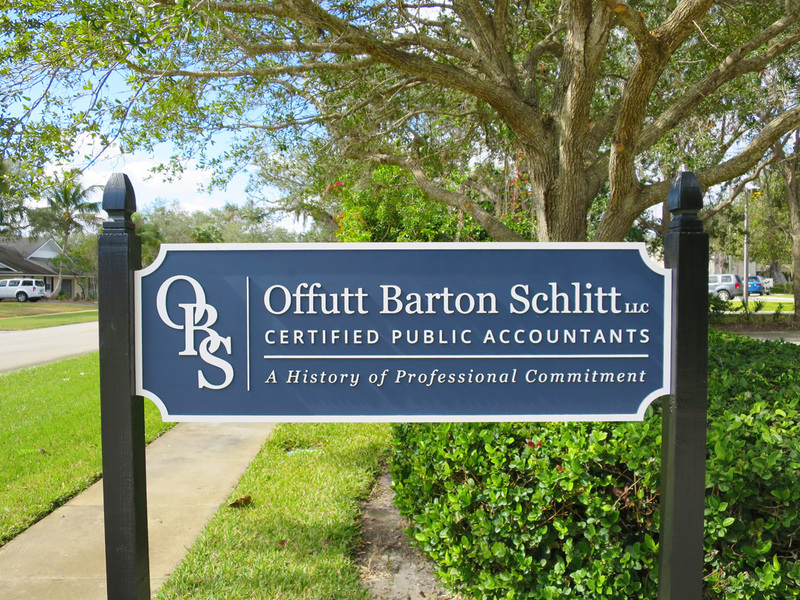 Offutt Barton Schlitt’s professional, trustworthy, and personable staff make for a pleasant experience when working with the tax and accounting needs of small businesses and individuals. Our clients range from individuals with W-2 wages to multi-jurisdictional corporations. Our services range from individual income tax return preparation to full audit and attest services. Offutt Barton Schlitt’s process efficiencies start with their paperless systems. Staying consistent with their mission to provide unique products based on your specific needs, we offer you the option of a paperless end product or paper packages depending on your preference. The paperless internal workflow process allows us to provide products with the utmost quality in the most efficient manner.